Pesi Dinnerstein (a.k.a. Paulette Plonchak) recently retired as a full-time faculty member of the City University of New York, where she taught language skills for close to thirty years. 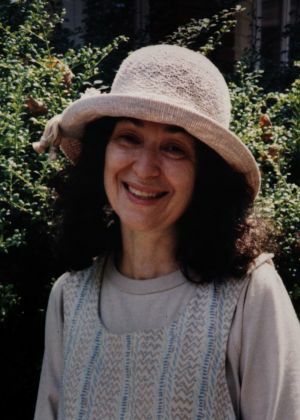 In addition to contributing to several textbooks, magazines, and an anthology of short stories, she has also written selections for the best-selling series, Small Miracles. She now lives with her husband Yankel in South Florida and does most of her writing in grateful view of a palm tree. Pesi has been an aspiring author and self-acknowledged clutterer for many years. She has spent the better part of her life trying to get organized and out from under. Despite heroic efforts, she has not yet succeeded; but she hopes that her journey will inspire others to keep trying.